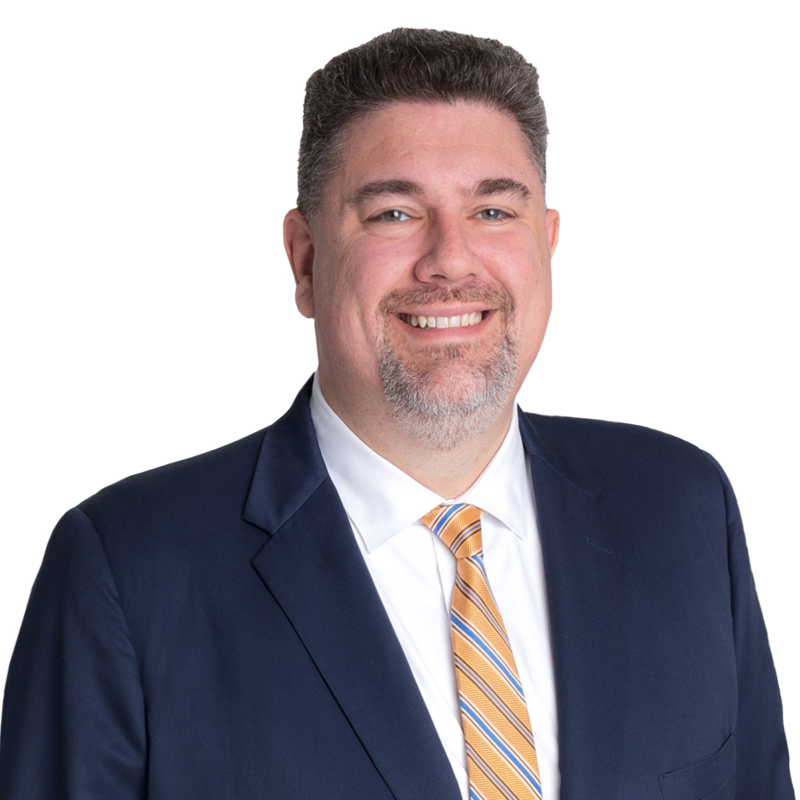 Peter Irot is a Partner in Gentry Locke’s Insurance practice group, and has wide-ranging experience in handling personal injury, workers’ compensation, and commercial litigation matters. He represents both defendants and plaintiffs across Virginia and has handled cases involving negligence, tortious interference with business relations, fraud, contract disputes, liens, defamation, false imprisonment, and cybersquatting. 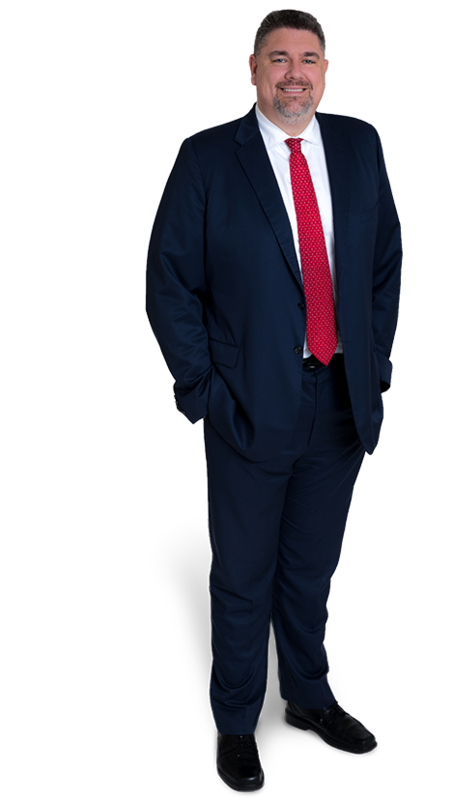 Pete is licensed in both Texas and Virginia, and worked as a commercial litigator in Texas before moving to Roanoke. If you weren't practicing law, what do you think you might be doing? I would become more involved in organizations that aim to better educate children. But eventually, I would wind up on a beach. I am a native Texan. I was raised in Austin but moved to Virginia to follow my wife. Where have some of your favorite travels been? My wife and I love Paris, Yellowstone, Napa, and Sonoma. In the future I want to visit Northern Ireland, where I still have family. Change in Virginia Workers’ Compensation “Cumulative Trauma” Law? It's Unclear. Virginia Company Prevails in Hard-Fought Labor Arbitration Case The results of client matters depend on a variety of factors unique to each matter. Past successes do not predict or guarantee future successes.